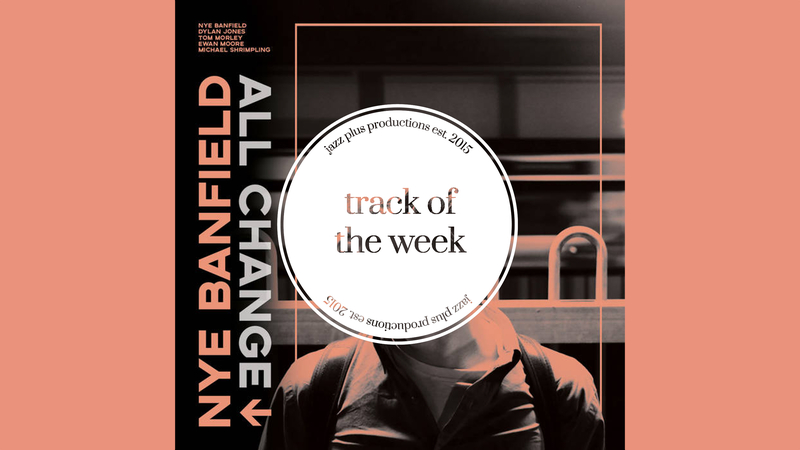 The only release that anyone is talking about this week is Nye Banfield‘s EP ‘All Change’. Coming hot at you from its release date last week, the title track is full of Nye’s lyrical playing floating on top of some tight off-kilter grooves from the rhythm section made up of Tom Morley, Ewan Moore, and Michael Shrimpling. Tom’s keys solo leaves us wanting more every time, and we’ve had it on repeat all day. Ezra Collective and PYJÆN trumpeter Dylan Jones also features on the album. Go and grab a copy of ‘All Change’ on Bandcamp, and then why not head down to the EP Launch Party on November 23rd?